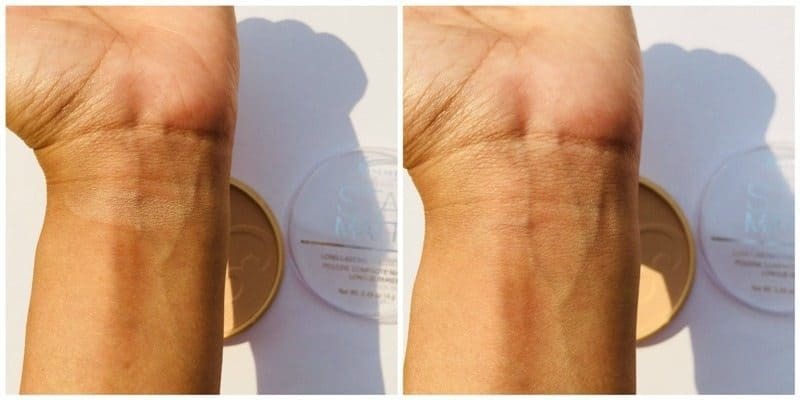 Rimmel Stay Matte Powder :Hi, my beauties,So before getting into the review of this product, I would like to say that I am a YouTube junkie. I pass most of my free time watching YouTube videos of my favorite beauty gurus. 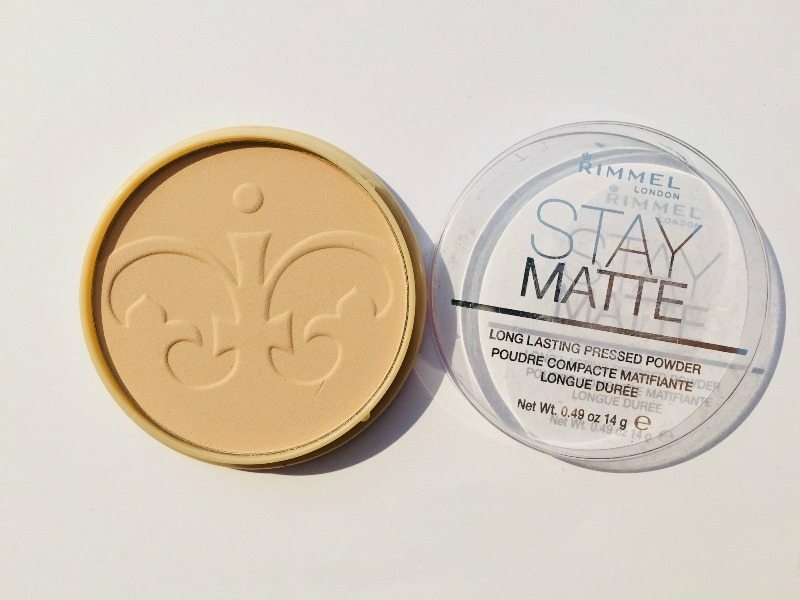 This product is something almost all of them love and it finally got back in stock and I just went ahead and bought it and this is the “ Rimmel Stay Matte Long Lasting Pressed Powder ”. Read on to know my experience with the product. PACKAGING: honestly, this is not my favorite packaging. It just had a plastic-y lid top which seems very light and something a clumsy person like me will break for sure. I will still try to go to keep the top in one piece for as long as possible. The ingredients are doing mentioned on the back but they were covered with the importer’s slip. Plus there was no seal on the product whatsoever and it has no mirror. TEXTURE AND COVERAGE: it is low-to-medium coverage pressed powder, more on the low side. It is not at all chalky or ashy, it has a smooth texture. It is the perfect match for my pale skin. It gives a velvety kind of finish on the skin. It is not at all those powdery pressed powders who are just powder pressed in a pan and nothing else. STAYING POWER AND MATTIFYING EFFECT: this is the field where this product wins everything and overcomes every bad point that it has. It makes the skin look smooth and it sets the makeup like nothing else, doesn’t matter if you have a face full of makeup or you just have a concealer and nothing else just use it on the top of your makeup and it sets everything in place like a charm. It keeps the face oil free for about 7 to 8 hours easily if you work in the air-conditioned environment and if you do not, don’t worry the reapplication is so easy and it leaves looking fresh and oil-free again. The only thing is that the packaging is kind of cheap but it’s still the personal preference of every individual. Although it will last me quite a while, I am still going to repurchase it whenever I run out of it and I totally recommend it to everyone, this is an awesome product trust me. Website where I can buy it from..Nykaa? yes you can buy it from nykaa, but sadly it remains out of stock most of the 😥 time. I love this one! It worked pretty well for me! it is, I used to check if it is in stock every time i opened nykaa app. yes, do give it a try, it’s an awesome product.